"I fought for the just and the good, to make the world better. If I must now say goodbye, I promise I won't give you any cause to be ashamed of me, not to my last breath." This is how German author Ruth Werner imagined Olga Benario Prestes's final letter to her husband Luis Carlos Prestes and her daughter Anita before her death in 1942. 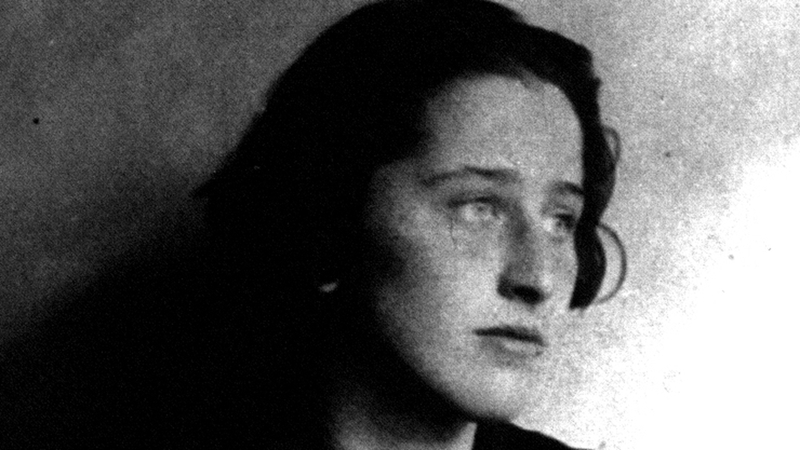 Killed in a Nazi euthanasia centre shortly after turning 34, the German communist's words would have alluded to her lifelong fight against fascism. Hers is a story of bravery and resistance that speaks to the various times in which it's been told, and which has left a legacy in Germany, Brazil and beyond. 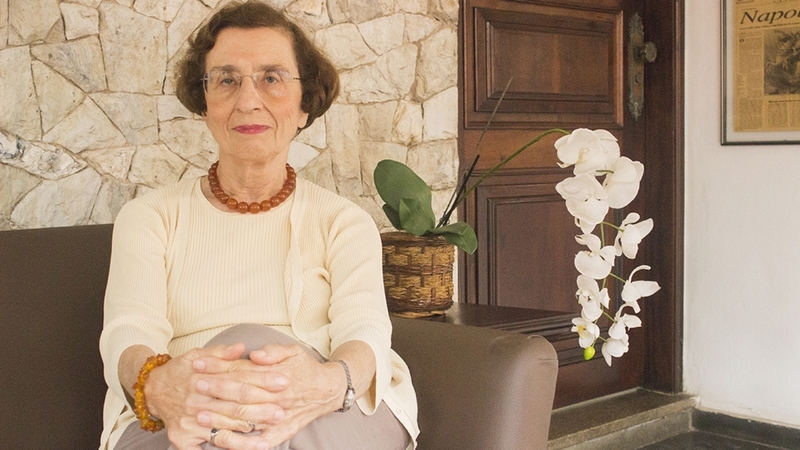 For her daughter, Anita Leocadia Prestes, today a retired professor and historian living in Rio de Janeiro, it's a legacy that needs to be remembered. The 82-year-old tells Al Jazeera: "It's important to publicise fighters like [Olga] Benario so people understand it's necessary to stop the rise of fascism and to prevent similar tragedies. Her example is inspiring to young people who want to fight against fascism, and for social justice and freedom." Her relationship with her mother, however, was 'tense', as, from a young age, Olga questioned - and rejected - the comforts that came with her middle-class upbringing. In 1923, the same year an Austrian named Adolf Hitler initiated the Beer Hall Putsch - a failed attempt to overthrow the Weimar Republic in Munich - 15-year-old Benario joined the underground Communist Youth Organisation (KJVD). Her activities with the group, including putting up illegal revolutionary posters around town, led local police to register her as a 'communist agitator'. It's important to publicise fighters like [Olga] Benario so people understand it's necessary to stop the rise of fascism and to prevent similar tragedies. Her example is inspiring to young people who want to fight against fascism, and for social justice and freedom. 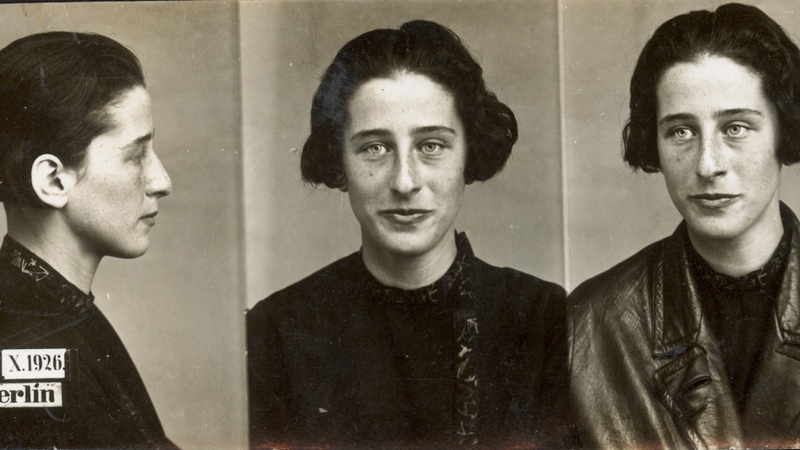 Her arrest on charges of 'preparations for high-treason', followed by her successful attempt to break Braun out of jail in 1928, made Olga a well-known figure across the city. "There were posters of her all over town and images shown before cinema screenings offering 10,000 marks to find her. Many workers gave her a home and doors were made in different places so she could escape at anytime," says Krause. 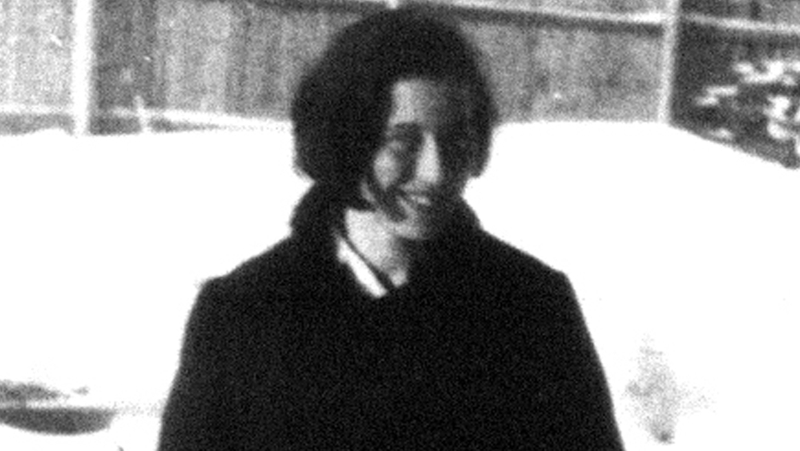 The revolution against Vargas failed in 1935, and Olga was eventually captured. Vargas shipped her back to Germany as 'a gift' to Hitler. 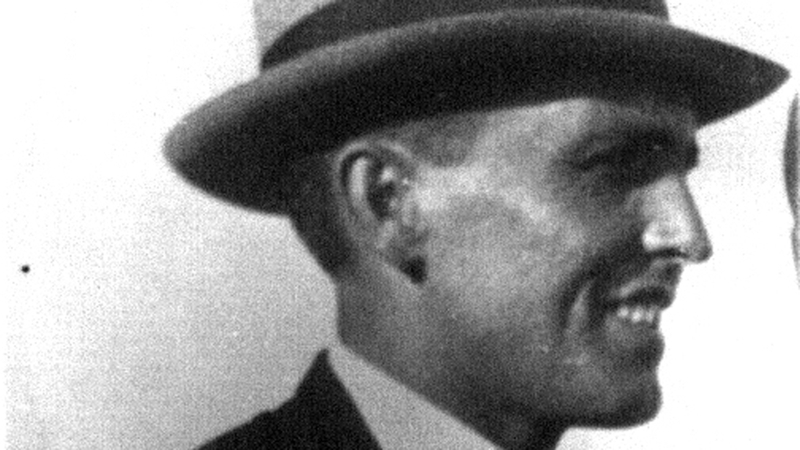 Swiss-German professor Robert Cohen has written three books on Olga Benario. The most recent, Der Vorgang Benario. 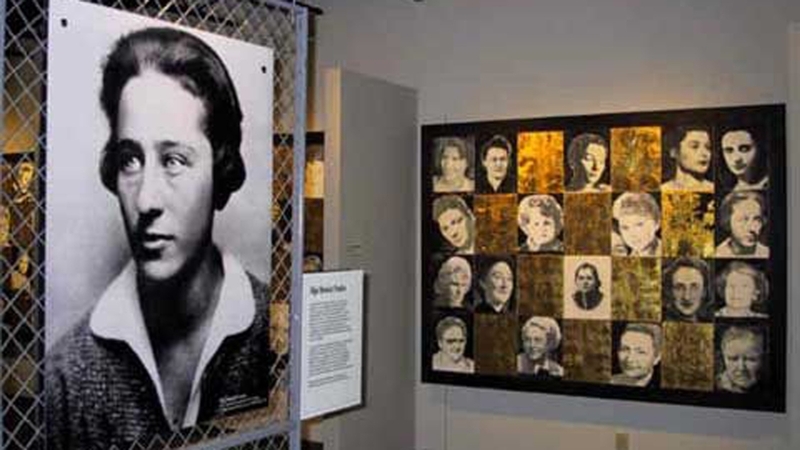 Die Gestapo-Akte 1936-1942, (The Benario Process: The Gestapo File 1936-1942) examined the 2,000 Gestapo documents on her that came to light three years ago. According to Cohen, it's likely to be the largest dossier of documents on any Holocaust victim. "She took on roles only men were supposed to do, and was as brave and knowledgeable. When Prestes was arrested, the Brazilian police had the order to shoot him. By that point, Benario was two or three months pregnant, but she stepped in front of him and the police didn't know what to do. She didn't do this just out of love, she did it because it was her job." A concentration camp only for women, it was built to house inmates considered 'deviants'. Up until its closure in 1945, more than 130,000 women and children, including aristocrats, political prisoners and spies were held there. Olga was among the first batch of women to arrive. "She was whipped, put in a punishment bunker and worked as a slave labourer in the Siemens factory, which was one of the main slave labour companies at the camp," says Saidel. "Plus, she was very broken when they took her baby away from her. For a year-and-a-half she didn't know what had happened, for all she knew the baby could have been given to a Nazi family. Despite that, she continued helping other people and remained idealistic." "She never wavered before the enemy, stating that 'if others became traitors, she would never be'. She paid with her life for such steadfastness, since if she were to deceive her comrades, she would have had the chance to take up asylum in Russia, Mexico or England." "It depends on who, on why and when they are remembering," she says. Cohen says he sees both. "Benario never insisted on her Jewishness, in fact as a communist she was very distant from it," he says. "When they captured her in 1936, the documents showed they treated her mostly as a communist and a member of the Comintern, from whom they could learn secrets about what the Soviet Union and other communists were up to. But from 1940 onwards, they refer to her almost exclusively as a Jew." Anita says that in Brazil, her mother is seen as a "symbol of the struggle of freedom fighters and communists". The 2004 Brazilian blockbuster film, Olga, was Brazil's submission for the 77th Academy Awards in the Best Foreign Film category, although it was not accepted as a nominee. Being a communist heroine in the East meant that the West ignored her. Krause, the volunteer at the gallery in former West Berlin, says that's now changing and more people are learning about her across the country. For Cohen, Olga Benario's legacy, particularly today, as far right movements grow in prominence across much of the world, is clear. "Resist. We cannot accept what is going on. Olga Benario did it two ways. She fought fascism while she was free, and then she resisted the Nazis for six more years. That is almost unimaginable." Gouri Sharma is a freelance journalist based in Berlin. Previously, she spent five years working on the production desk for Al Jazeera's media critique show, the Listening Post.